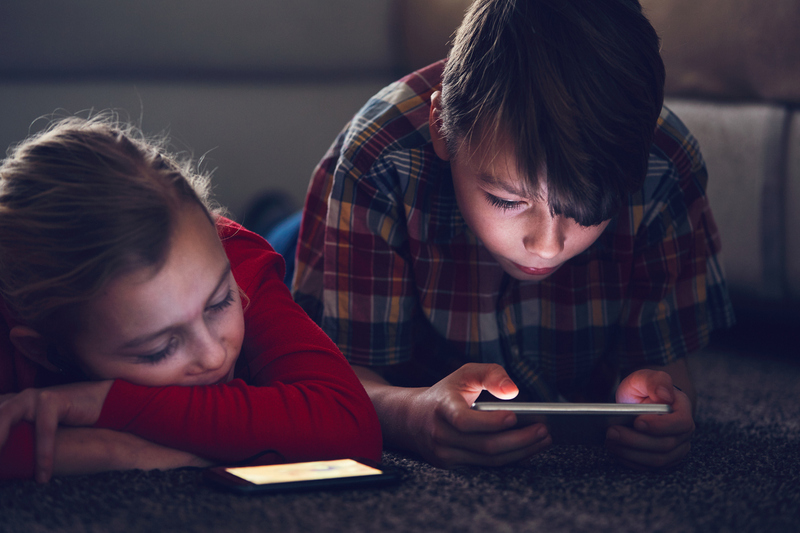 Home › Archive by Category "Sleep"
The number of sleep children and adolescents gets each night is continuing to decrease, and researchers believe screen time may be to blame. Sleep is incredibly important for cognitive and physical processes alike, especially for children and teens. Kids’ Health is a family-centric, independently-owned pediatric practice in Beverly, MA. We are committed to helping your child reach their best physically, emotionally, and academically, and combine personal service with modern technology to keep our patients healthy and happy.